YUP! This just went on my list for my cookie swap next weekend! LOVE! I always think about Uncle Eddy when I see eggnog, ha! 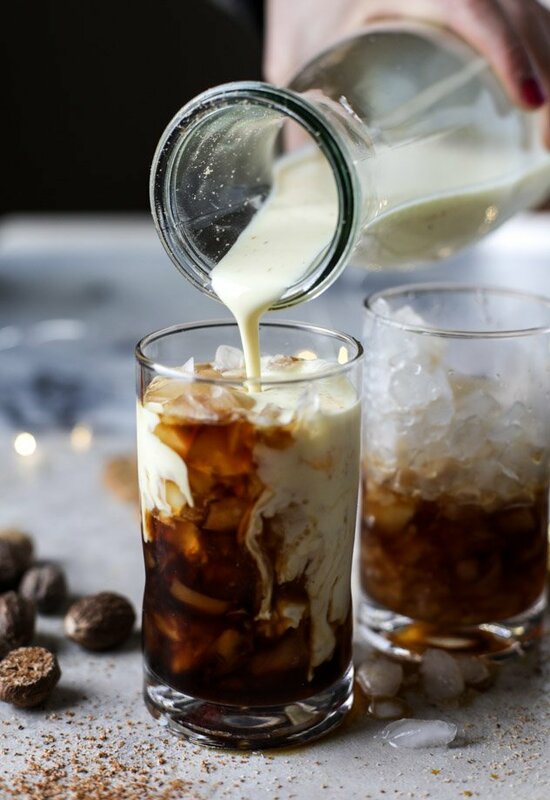 Iced lattes always and forever! You made me fall in love with eggnog all over again!!!! These look so tasty and the wee gingerbread man on the top is so cute! 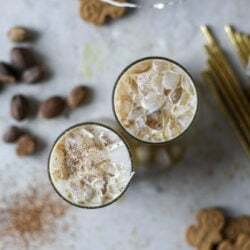 I’ve never had eggnog before, so I don’t really know what it’s like it’s not a big thing in my country but I really want to try these! I like this idea SO much!!! 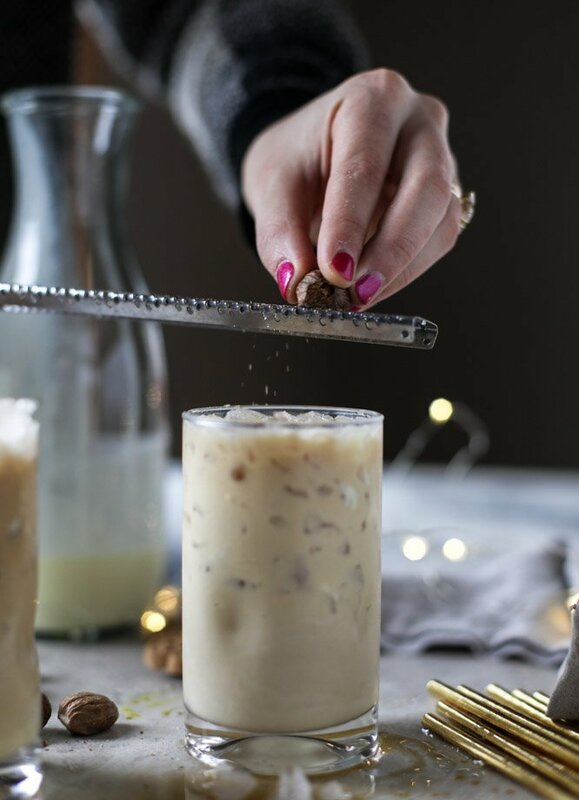 This looks WAY better than regular eggnog! I’m pretty sure you just introduced me to the only way I’ll ever drink eggnog. eeeeee! !…Can’t wait to try!!! 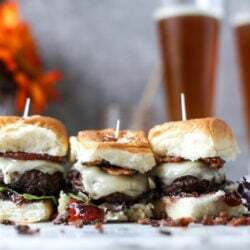 These look delicious and your pictures are just amazing. Nice job! When my daughter was in grade 2, they did a number to Merry Kalikimaka fo the Christmas show at school. And all I could think about was Cousin Eddy with his shirt tucked into his Speedo! It’s 90F where I live at Christmas so HELL YES!!! while I love flavoured lattes, I think the flavour is really punched up when they’re iced. I’ve taken to making one hot latte in the morning and an iced one in the afternoon (even though the temps are hovering around freezing) because the iced ones are just so good. Pingback: It’s Not Christmas Unless Eggnog Is In The HOUSE!